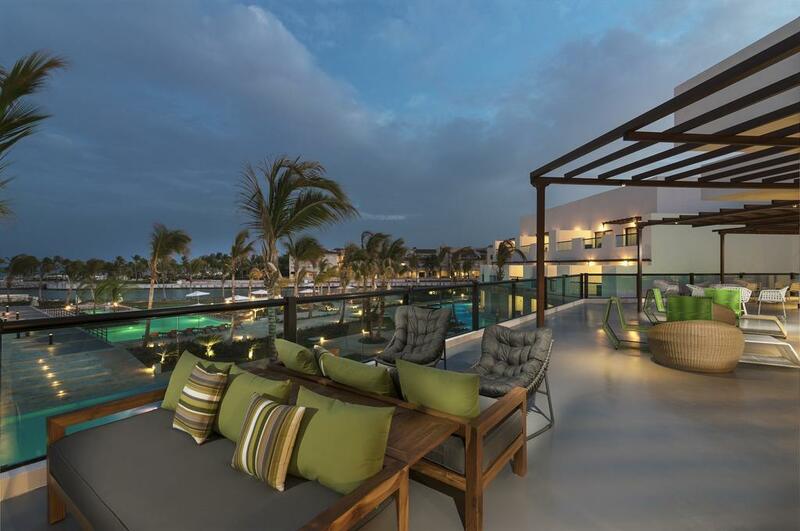 TRS Cap Cana is one of the most stunning areas in the Dominican Republic, close to great golf, superior sport fishing and the Caribbean's largest inland marina. 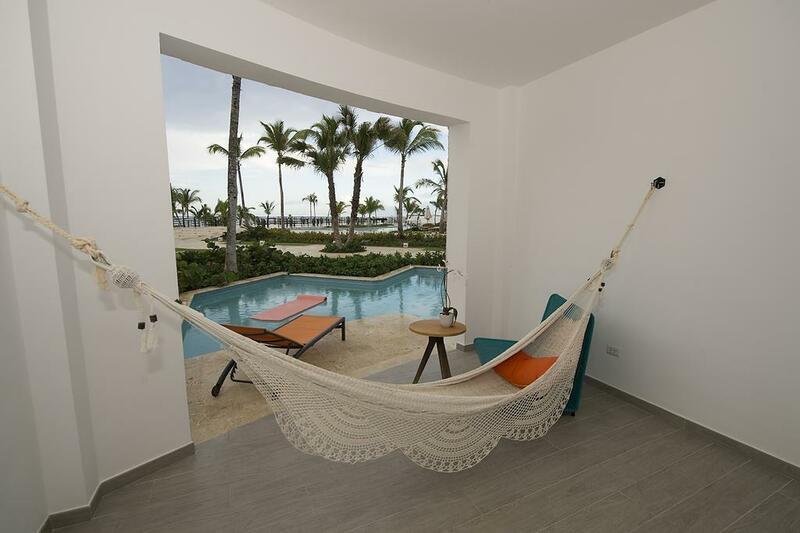 Conveniently located only 10 minutes from the Punta Cana International Airport, this new Resort property is situated in the heart of Marina Cap Cana and features spacious Suites most of them with amazing ocean views and designer furnishings. 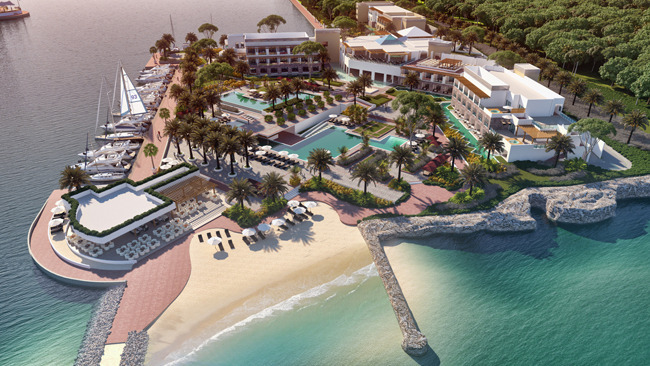 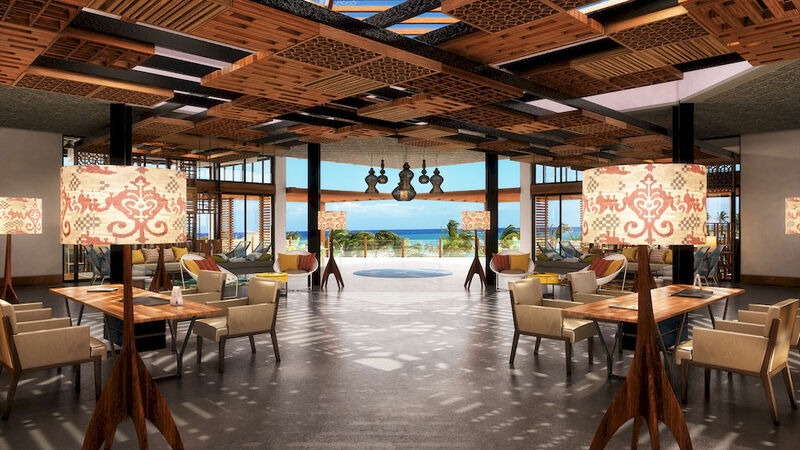 Guests can enjoy a superior level of service, a secluded beach, All-Inclusive dining and beverages at three restaurants, three bars, 1 deli cafe , and at the free form pool area.